Even though Manali is itself one of the most sought-after hill stations in northern India and has a number of alluring spots to visit, you can also spot other beautiful attractions from here. However, if you are planning to extend your trip, then there are a number of places to consider. Some of these destinations also serve as an important part of Manali tour packages. Located towards the northern part of Kullu valley, Lahaul is to the south of Ladakh. The valley is quite fertile and is covered with lush greenery. Located near the Indo Tibetan Border, Tibetan Buddhism is the main religion of Lahaul Valley. Keylong, Dhankar Gompa Monastery, Kunzum Pass, Kibber Wildlife Sanctuary, Pin Valley National Park are some of the famous tourist spots here. The best season to visit is during summers i.e. from May to mid-October, when the weather remains pleasant and comfortable. While the valley of Lahaul is close to Rohtang Pass and remains isolated from October to May, Spiti is an all-weather destination. Distance from Manali by Road: 113 km. Situated at an altitude of 6,900 feet, Sarhan is a beautiful village in the Sutlej valley famous for its rustic setting, small streams, apple orchards, and pine forests. The major attraction here is the Bhimakali Temple, dedicated to the mother goddess Bhimakali. This 800-year old temple is one of the 51 Shakti Peethas. Other attractions include Bhaba Valley and a breeding centre for pheasants. Summer months i.e. from March to June are the best time to visit Sarhan. Distance from Manali by Road: 180 km. 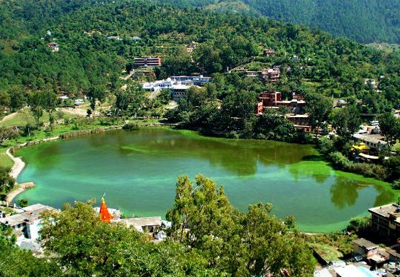 Located in the Mandi District of Himachal Pradesh, Rewalsar is a small town famous for a beautiful lake. Trisangam is the local name of Rewalsar. With a rich historical significance, Rewalsar is sacred to three major religions— Hinduism, Sikhism, and Buddhism, all of which have their own story and beliefs associated with the place. Rewalsar Lake is the prime attraction. There are three temples dedicated to Hindu sage Lomas, Shiva, and Krishna. There are two Buddhist monasteries located at opposite ends of the lake. The place also boasts a Gurudwara and a small zoo. Distance from Manali by Road: 132 km. Located 20 km. from Keylong, Jispa is a small village in Lahaul. 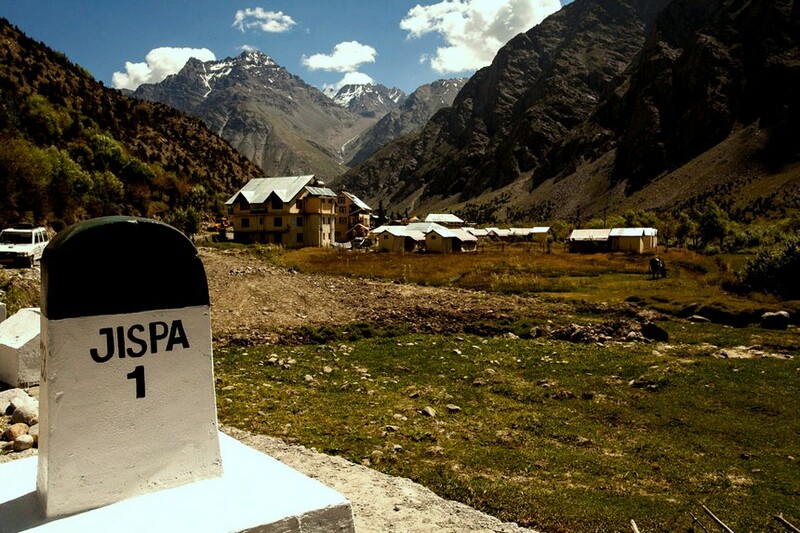 With an elevation of 10,500 feet, the picturesque landscape and lush greenery of Jispa are sure to make your day. Jispa Monastery, Jispa Rural Museum, Gemur Monastery, Chandra and Bhaga Rivers, Tod Valley are some of the major tourist spots in Jispa. These are some of the places that you can visit while on a Manali Tour. Browse through the Manali tour packages and add some more fun to your holidays.